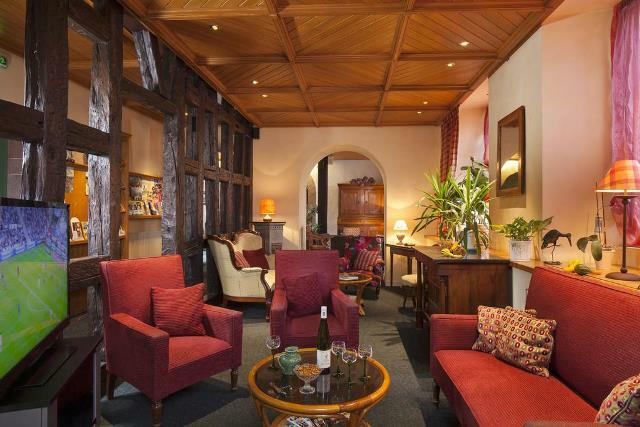 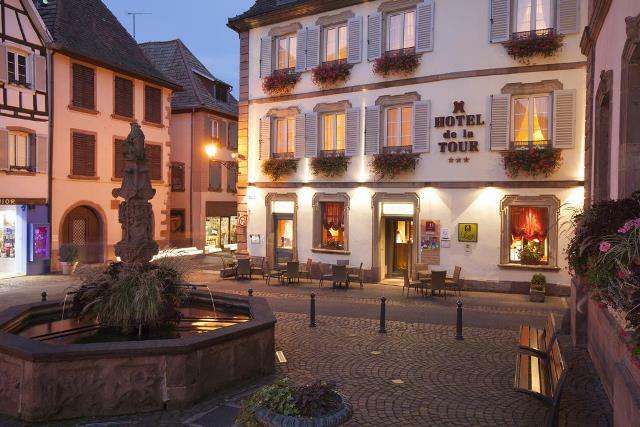 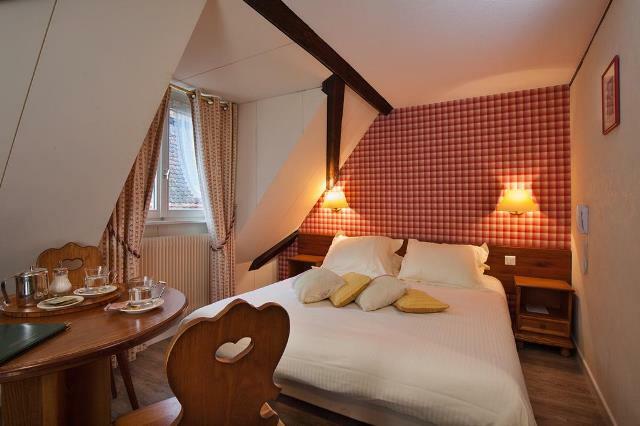 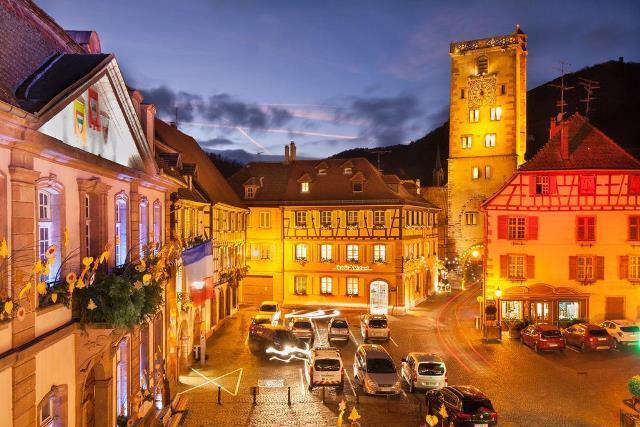 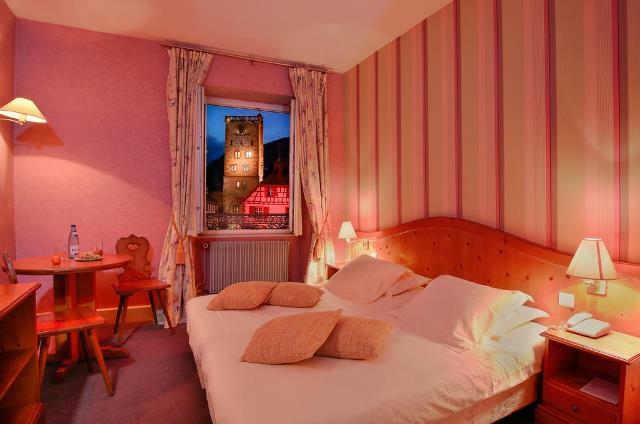 Located on the famous Alsace Wine Route, at the heart of the mediaeval town of Ribeauvillé, De la Tour Hotel welcomes you in a warm, family atmosphere. 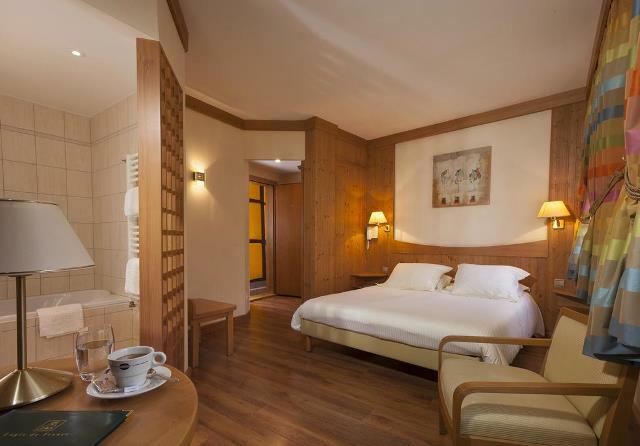 The Hotel's 35 rooms are all comfortable and have all the facilities, most with a large ensuite bathroom. 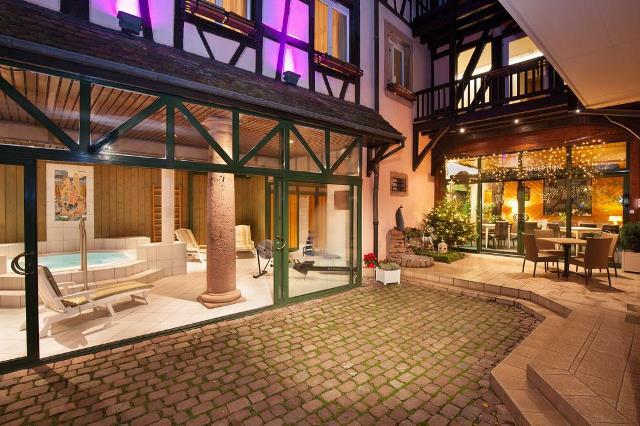 You can take time out in the sauna, jacuzzi and hammam which are also at your disposal. 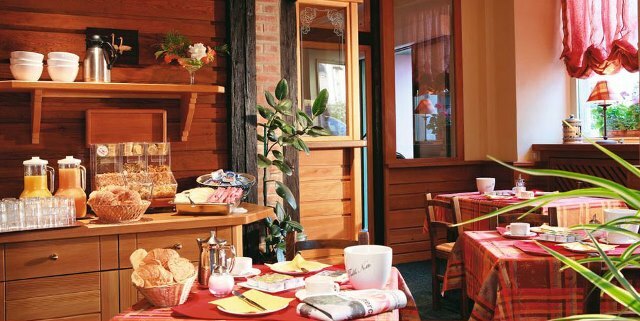 After days of sightseeing and rambling, you can sit down to a well-earned meal in one of the many typically Alsatian Winstub restaurants near the Hotel.